When Sir Alex Ferguson left the Manchester United Bench after leading the club to yet another Premier League triumph, very few, if any at all, predicted what would ensue after. Infact, many expected United to take off from there after appointing David Moyes. The headline heralding his arrival was positive, almost celebratory even. "The Chosen One", was what he was called and after being Champions, there was quite a lot of positive feelings around the club. 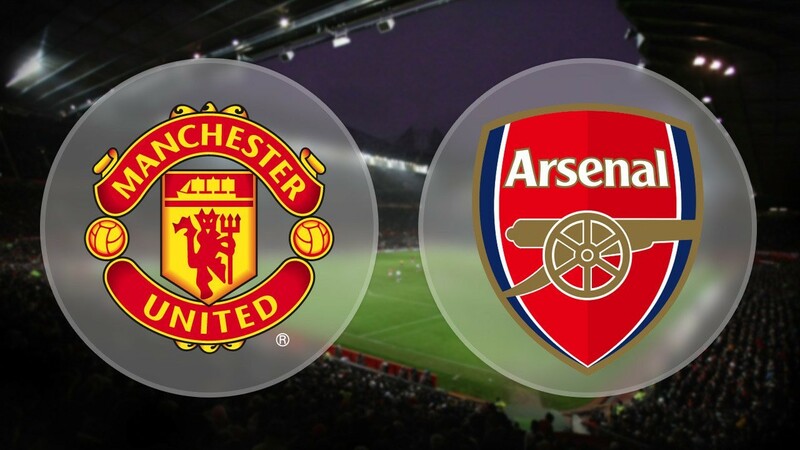 When it was announced that Arsene Wenger was leaving Arsenal, the general feeling in the media was the direct opposite of what was accorded United. The media, and pundits alike, were of the opinion that the Club was entering a period of rebuild and struggles, irrespective of who was appointed to take the helms. Arsenal finished the season 6th, their lowest placing since Wenger took over and the atmosphere around the club was negative at best and toxic to the point it was affecting team performance, at worst. It didn't take long for many to see that Moyes was the wrong man for the job that seemed too big for him. And the results soon followed that perception as United's ageing team were simply not competitive enough - tactically and technically. That was a far cry from the team that easily won the title just months earlier. The fans and the media went with the above narrative - that the job was simply too big for Moyes. The truth was more that United appointed a manager that never bought into the vision of the club viz-a-viz how they play. It was a union meant for a messy divorce. 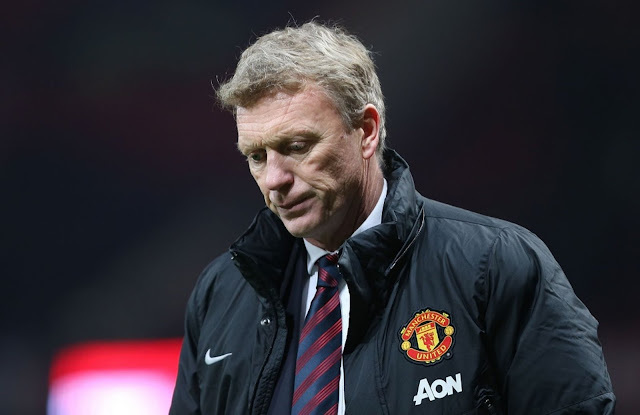 Neither has recovered from that as Moyes' career took a nosedive after and Manchester United have looked a shadow of themselves. Arsenal took their time in appointing a new manager and at every turn made it known that they wanted someone capable of playing the Arsenal way - who understands the club's self-sustaining method, has a history of playing good football and lives the Arsenal mantra too. The media again called it a shamble and questioned why the process was not fast enough. And when Emery was appointed, the consensus again was that Arsenal have somehow managed to get the worst manager in the top 6. The fact he was coming to England on the back of a treble in France was disregarded. Also were his three Europa league titles. It is now clear Arsenal knew what they were doing, while United, who have since gone on to appoint two managers - the latest being Mourinho, were the mistaken one and the game tonight is between that two contrasts. It is between a club that has shown it is ready to take hard decisions - slowly and painstakingly - that puts the club's best foot forward, and another that simply got it wrong and has been getting it wrong at every turn. Forget last season, where United's league position truly flattered them, this season is more of where they belong, which is out of the top four and money won't change that. They have betrayed their own ideology and now look like a lost kid with no idea of where home is. 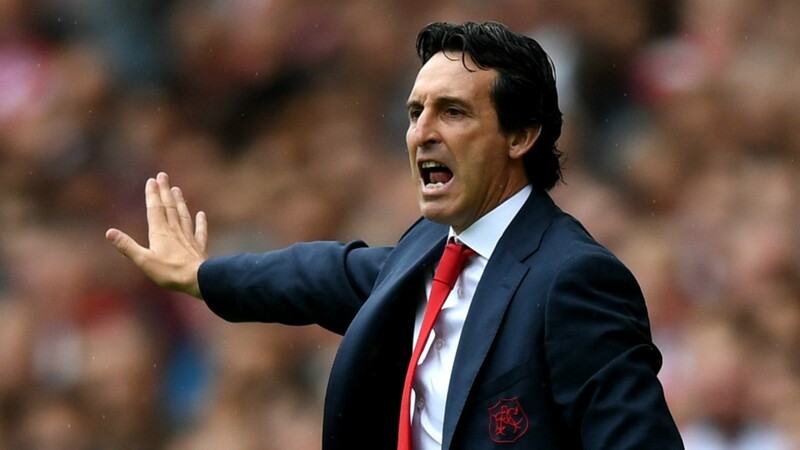 Arsenal on the other hand have appointed a manager as close to their vision of football and management as possible - which means Emery is more an extension of Arsene Wenger than otherwise, albeit a younger, more animated one. And that is a plus. The club knows who they are, where they are going and has made sure they are on the right path. The result today won't change the above - only one club is progressing and it isn't the "biggest club in the world."